Found 2 file extension associations related to NTgraph and 2 file formats developed specifically for use with NTgraph. 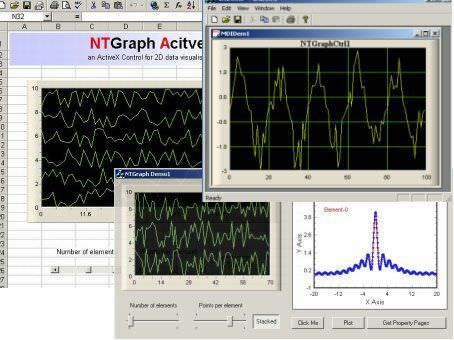 NTgraph is a simple OCX control, which allows you to plot two-dimensional data. Despite the large set of controls that comes with VC++, there is no out-of-the-box control that provides a simple and straightforward 2D data visualization. If you need more information please contact the developers of NTgraph (Nikolai Teofilov), or check out their product website.